Lady Edith: So he slipped the hook. Lady Mary: At least I’m not fishing with no bait. Laura Carmichael and Michele Dockery in the period drama Downtown Abbey (2010 – 2015) The scathing insult reflects the competitive disharmony between the two sisters that flowed throughout the whole show. We all fear death and question our place in the universe. The artist’s job is not to succumb to despair, but to find an antidote for the emptiness of existence. Gertrude Stein (Kathy Bates) in the charming romantic comedy fantasy Midnight in Paris (2011). 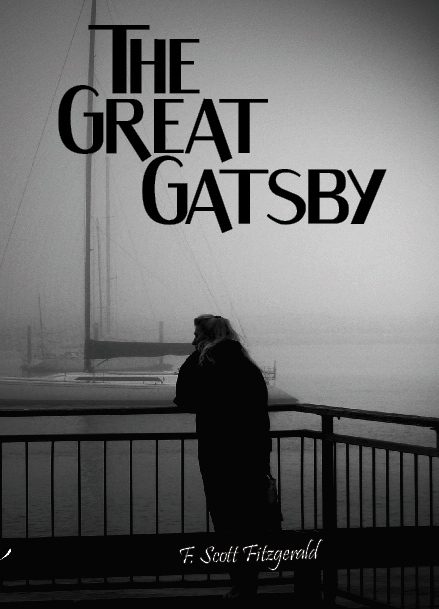 Written and directed by Woody Allen, it tells of a writer who at midnight is able to travel back in time to the 1920s. Gatsby believed in the green light, the orgastic future that year by year recedes before us. It eluded us then, but that’s no matter—to-morrow we will run faster, stretch out our arms farther. . . . And then one fine morning— So we beat on, boats against the current, borne back ceaselessly into the past.